At Valiant Recovery we have partnered with SoberLink to provide all of our Clients with the opportunity of having their own personal Breathalyzer system. 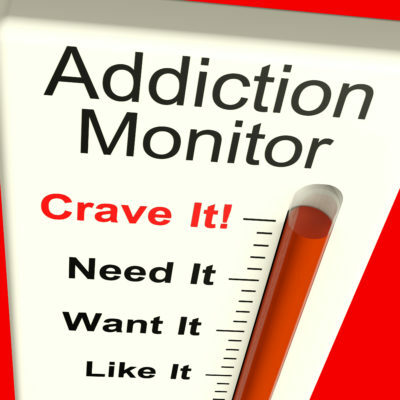 There are many benefits to using a monitoring program both for the individual with alcoholism and for there families. 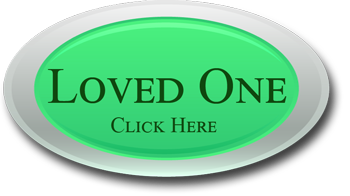 Soberlink does a really great job of promoting accountability & restoring trust. It is also an invaluable tool when it comes to court cases, as it can provide valuable information to provide supporting evidence of the sobriety of a client. This Evidence is great for Child Custody hearings, as it can provide strong testimony to the sobriety of the parent using the breathalyzer. staying sober, and solving the root issue behind the DUI. Not just solving the issue of being drunk behind the wheel of a car, like an ignition lock system. 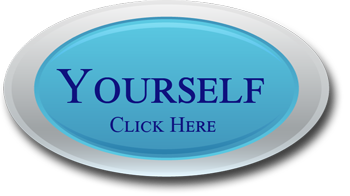 For more information about how a Soberlink unit can help you or your loved one on the journey to Recovery. 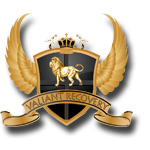 Call Valiant Recovery Today.